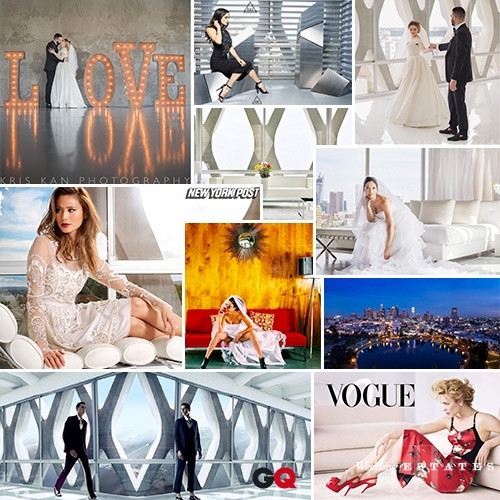 The Concrete Loft is the venue for today’s high fashion bride. Overlooking, the whole downtown grandeur, this loft has a capacity of one-fifty (150), more than enough breathing space for the family, and the whole posse. This venue features amazing lighting during the day, and a view of the city-lights at night. The dramatic floor layout is great for the ceremony, reception and the other festivities of the big day. Inside, you will find the most modern decorative pieces. The furniture and fixtures hold materials that range from glass tops to chrome accents. Soft touches of plush solids are also added to the mix, along with some bold colored elements to complete its contemporary style. 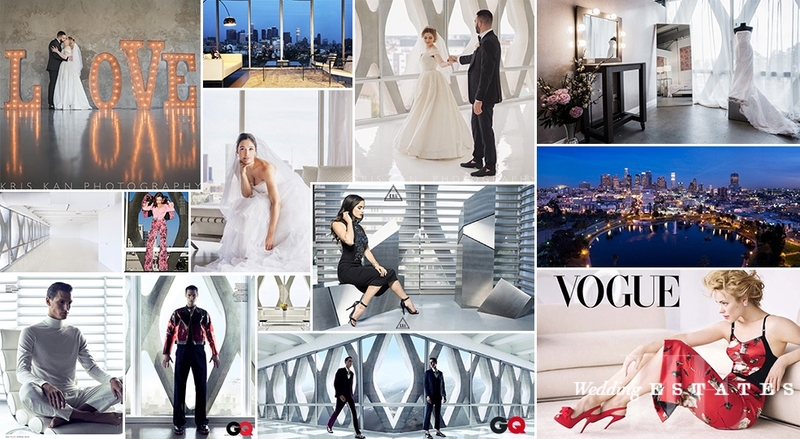 The allure of this place makes it the home of magazine and fashion photo shoots. You can make it the home of your wedding memories too. The ultimately sleek look of this location will give you wedding space that timeless feel: classic and sophisticated. Much like your eternal love; despite this changing era of design and style, it’s timeless.